Thanks for stopping by autismlearningpartners.com, a highly experienced autism services organization. We are leading providers of ASD treatment using autism therapy services in Modesto, CA. Our team is making a difference in the lifestyle of children and families afflicted by the autism disorder. 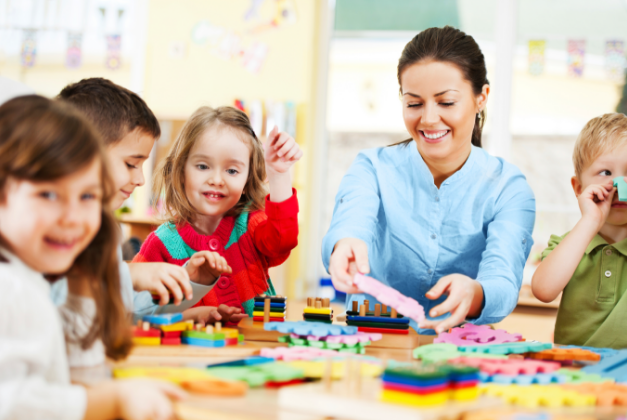 If you are searching for autism services, our company offers professional ABA treatment in Modesto. To learn more, please contact us by phone at 855-295-3276 or by emailing us directly. At ALP, our intent is to support families in the U.S. that were effected by the autism disease. Our effective ABA therapy was established by countless hours with our efforts working on the autism epidemic. Our dedicated staff’s years of experience has provided our team an ability to formulate our utilization of autism therapy services so we can provide a premium care. We are now happy to apply our expertise to aid people debilitated by autism. Our expert group of committed Behavioral Therapy providers are dedicated to guiding children with autism to unlock their total potential. All therapists on our ABA team endures an in-depth evaluation to determine if they realize our demanding criterion. Our exceptional ABA team has been taught our ABA therapy treatment. Our drive is to ensure that each of our staff members are 100% passionate about contributing to amazing ABA treatments. Where To Begin ABA services in Modesto, CA? Are you thinking about getting autism services in Modesto, feel free to reach out to us at anytime. Our team is standing by to assist you with all ASD-related questions. We understand that this can be a challenging situation for your family. Thus, our team is committed to working with you. Let our ASD treatment therapists assist you with improvement.